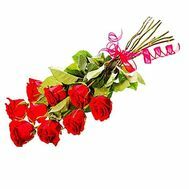 Imported roses are the most desired and beautiful gift for women. 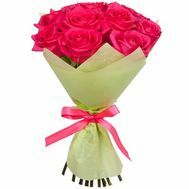 Brought from far and warm countries, they have a large bud and a long length. 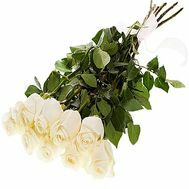 For its unprecedented beauty and freshness, these elite flowers deserve the status of LUXURY-gift, which everyone dreams to get. 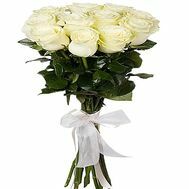 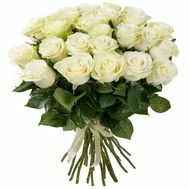 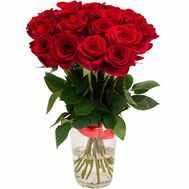 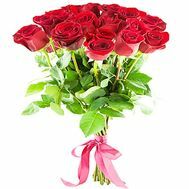 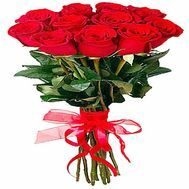 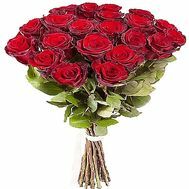 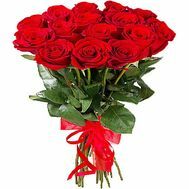 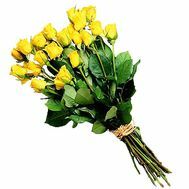 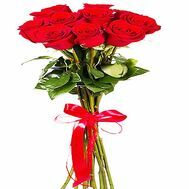 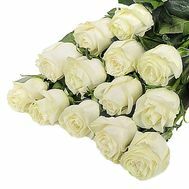 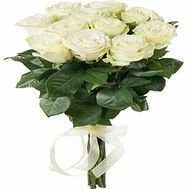 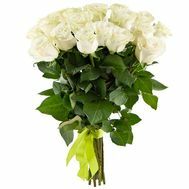 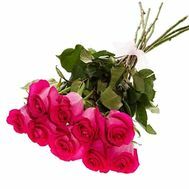 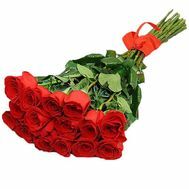 Now, thanks to our store, buying imported roses with delivery in Ukraine is easy! 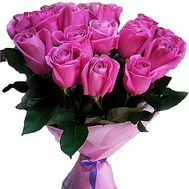 Flowers brought to us from other countries have their own special charm. 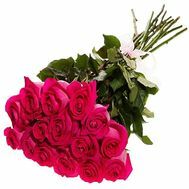 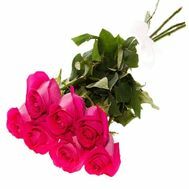 Long roses with a large bud, collected in a single-colored bouquet or composition, look very beautiful. 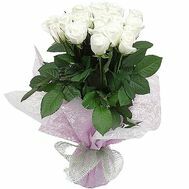 They are referred to business-class gifts - a luxurious and elegant presentation, one glance at which the happy sparkles in the eyes. 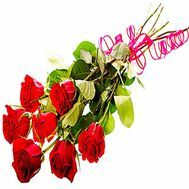 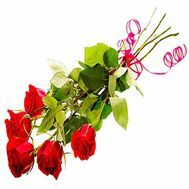 High roses of any supplier: each component for such a bouquet is selected in the most careful way, and florists follow the long stem and its strength. 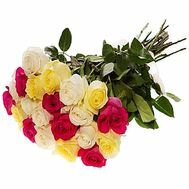 Bouquets in our store are ordered for a variety of reasons. 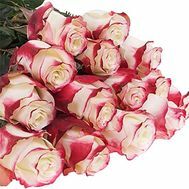 For example, roses from Holland can be bought for a sister in name-day. 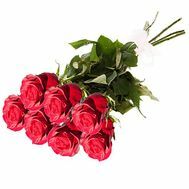 Also, 101 Dutch roses are suitable for congratulating a man: father, beloved husband from February 23. 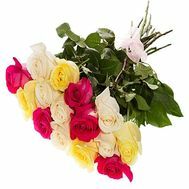 A bouquet of 101 imported roses is collected exclusively by professionals: each flower undergoes a thorough and rigorous inspection at every stage. 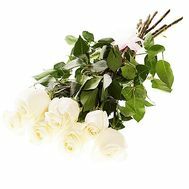 This allows you to make the composition brighter and fresher, and a gift - memorable and worth your money. 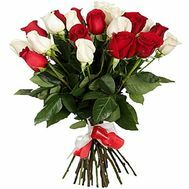 But a huge bouquet of imported roses can afford to give only a real gentleman and connoisseur of floristic art, whose beloved woman will dance with delight. 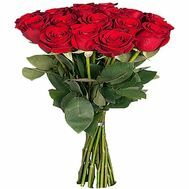 To buy roses from Holland means not only to wish to give to relatives the most beautiful of this world, but also to possess a fine and refined taste for gifts. 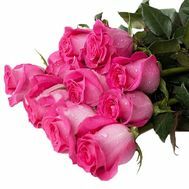 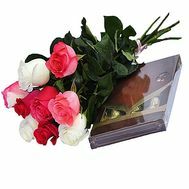 We are the largest store in which you can buy imported roses from different parts of the world. 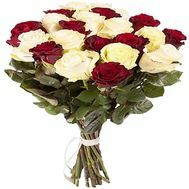 We can arrange the delivery of flowers at any time and in any place. 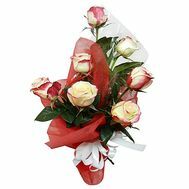 On our website more than a few dozen bouquets, compositions and other bright gifts are ordered every day, each of which will find its recipient. 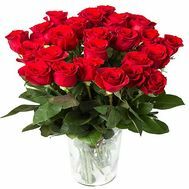 Our couriers can take care of the delivery of imported roses: they will come to the right place fresh, even slightly damp after the assembly. 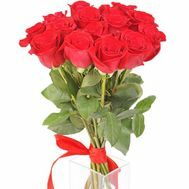 Flowers with delivery from our store are the most requested gift for any holiday. 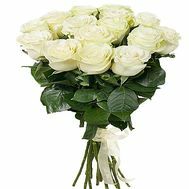 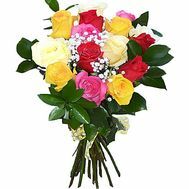 To order a bouquet, people of different ages and professions seek from us, especially on the days when the shares are operating. 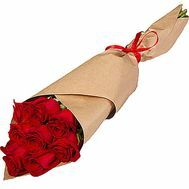 Thanks to this, to order flowers with delivery to any city turns out much cheaper than you could expect. 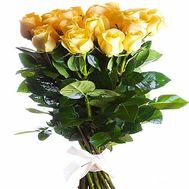 We guarantee the quality of flowers delivered to the house, personally in the hands of each recipient. 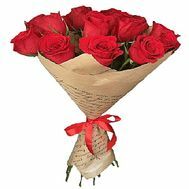 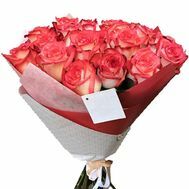 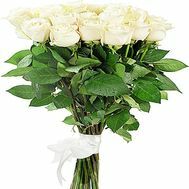 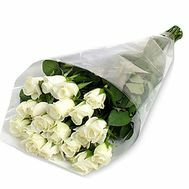 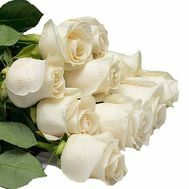 Buy a bouquet of imported roses from us, and in a couple of hours you will be convinced that you made the right choice when you see the emotions of a happy recipient.